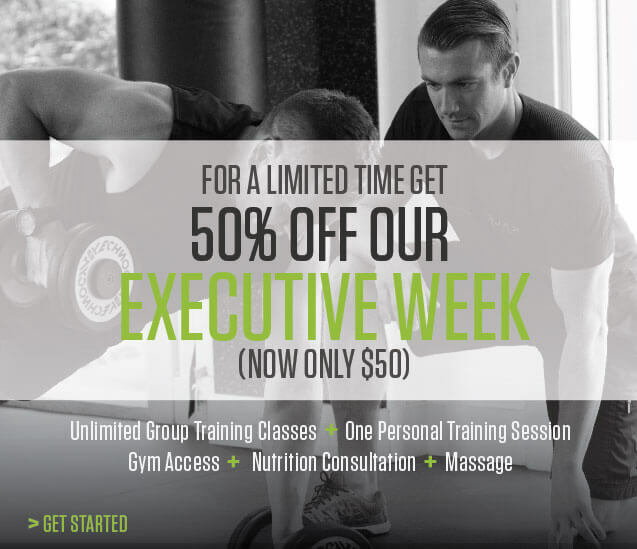 As a boutique downtown Vancouver gym, we don’t exactly offer discount fitness training, but we do like to offer fitness specials and promotions to encourage you to come in and get fit! Training at Kalev Fitness Solution doesn’t have to be expensive. Bring a friend to your personal training session and you can train for as low as $25 each! You’ll still get the same great workout and gym access for a fraction of the price of training one-on-one. No matter which gym membership or service you sign up for at Kalev Fitness Solution, you’re getting the same premium fitness experience and elite treatment we give all members. To explore your options, get a free tour, or sign up for partner personal training. Simply complete the form below and we’ll be in touch!